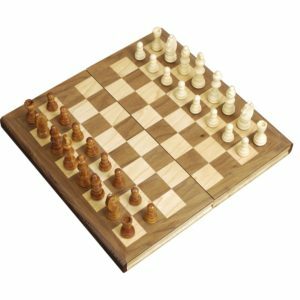 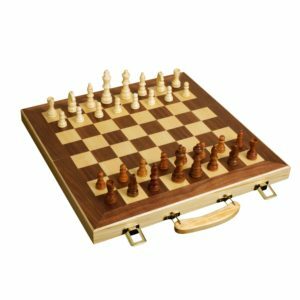 This deluxe wooden 3 in 1 multi game set has everything you need to play 3 different games for hours. 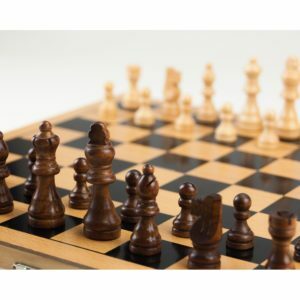 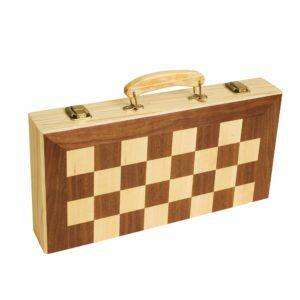 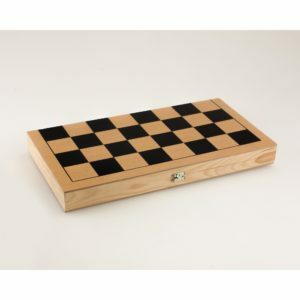 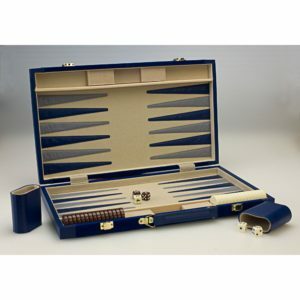 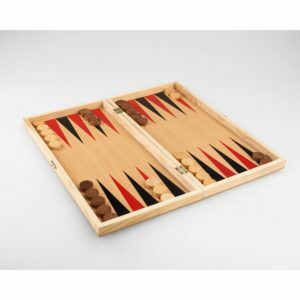 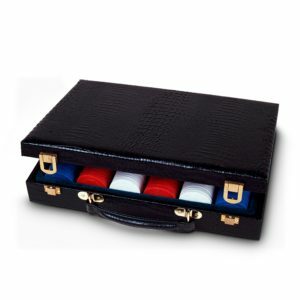 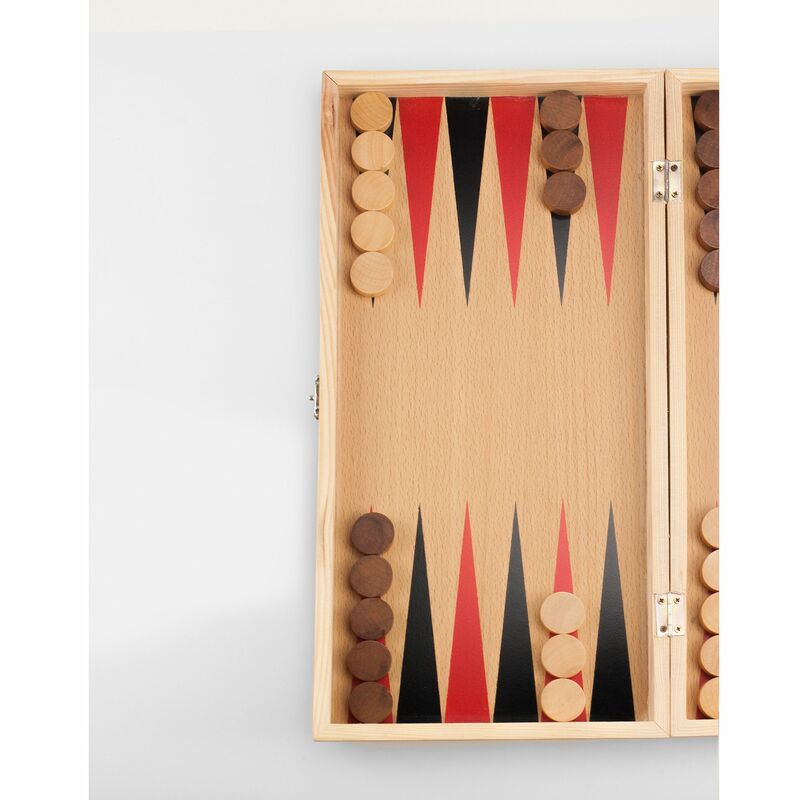 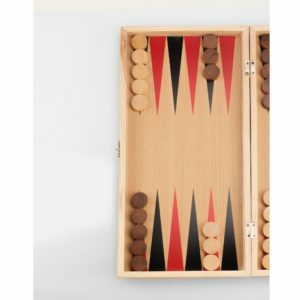 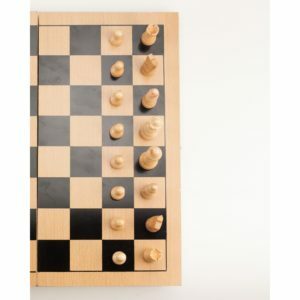 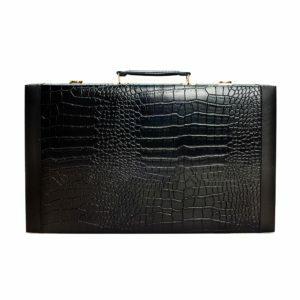 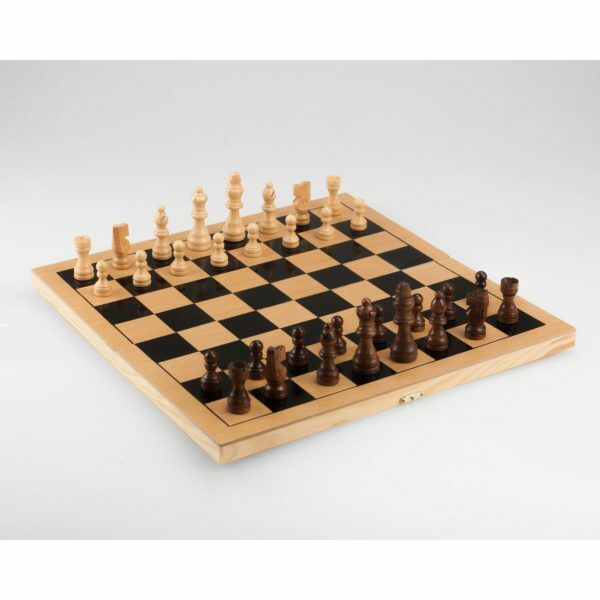 Black chess and checkers board on the outside, opens up to colorful wooden backgammon board on the inside. 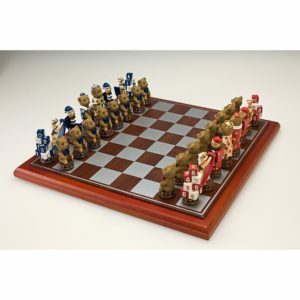 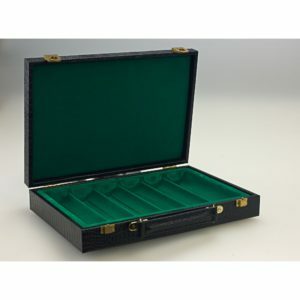 The 15″ board has plenty of space to store all 32 felted chessmen, 30 wooden checkers/ backgammon piece, and dice. 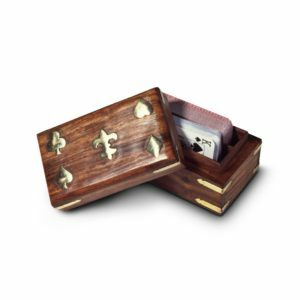 Set stores and travels easily with metal hinges and latch to ensure you never lose a piece. 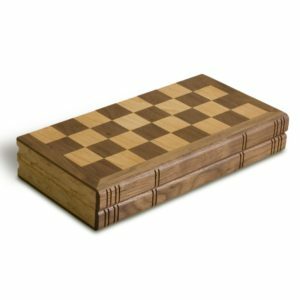 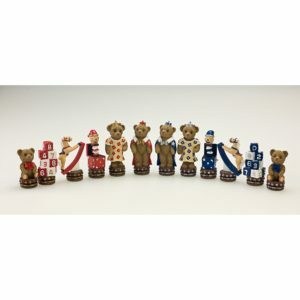 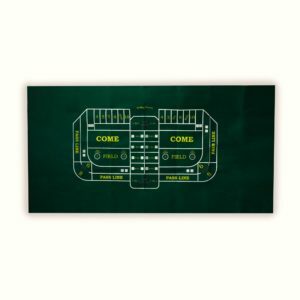 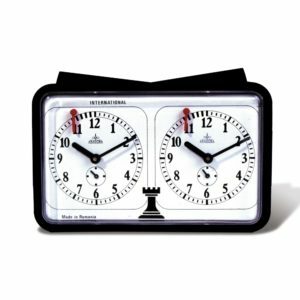 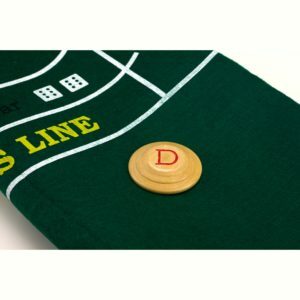 Perfect for the beginner to excellent player or makes a charming statement piece.